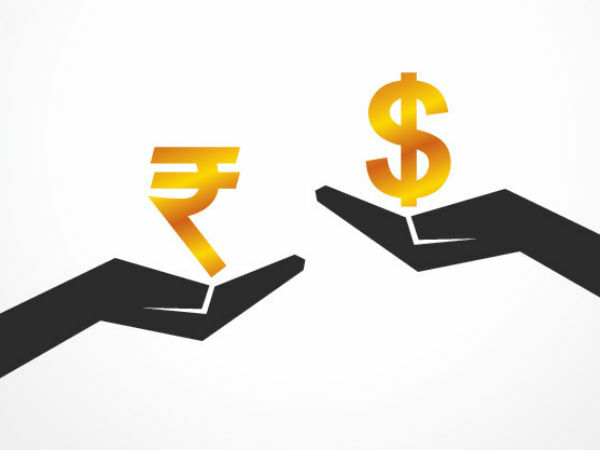 As rupee broke the 60- mark against the dollar, Nasscom said it would like the Indian unit to be more stable as it is in the interest of overall economy. Som Mittal, President of Nasscom said, "We think the 54-56 range is good which we had kind of settled in. I hope the rupee comes back to that level and hovers within that short band. "I don't think a weak rupee is good for the economy. But then there is problem with a strong rupee as well. So there should be a balance." Mittal said in some large companies as much as 30-35 per cent of the cost like salaries, sales, administrative expenses and equipment, among others, are dollar denominated. Hence, they do hedging.